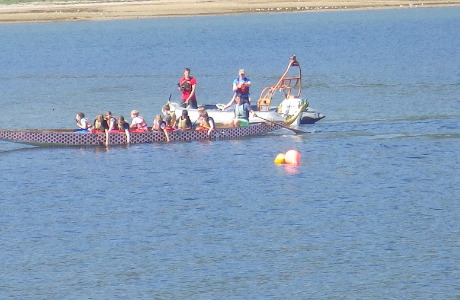 2-3 NGB qualifcations, £10 000 per ANNUM, accommodation and food provided, Training / assessments. 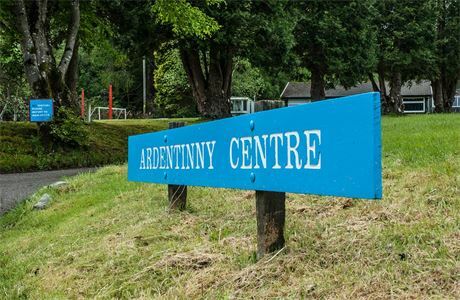 Ardentinny Centre is currently looking for an Instructor in Training / Duty Instructor. 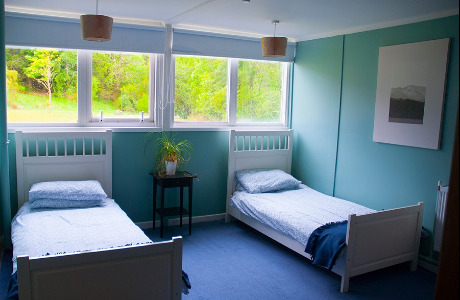 Situated on the west coast of Scotland, Ardentinny is superbly placed within the range of Argyll mountains and sea lochs to provide outstanding Outdoor Learning. 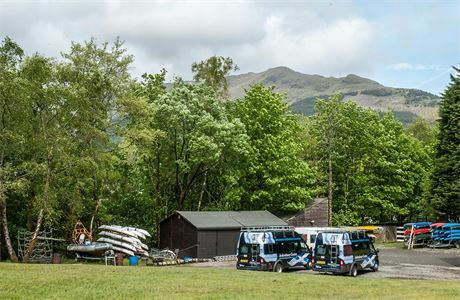 Water sports range from keel-boat sailing and canoe river journeys to mountain based sports at up to four distinct crag locations. 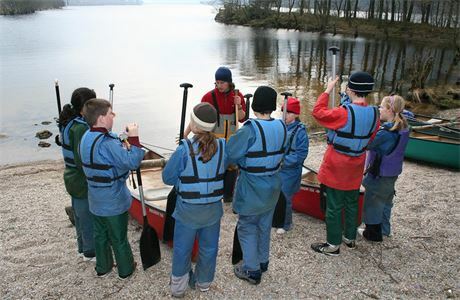 The landscape lends itself to instructor progression in group skills, planning, staff co-ordination and time management. For a suitably qualified and motivated candidates, this opportunity is for a candidate to assist with centre activities and routines through the evening and monitor the building overnight. By having this flexible working routine allows the candidate to complete quality instructional and training days towards NGB's. A TRAINING ALLOWANCE is also available towards suitable NGB awards. These awards would be chosen after a number of consultative meetings with the candidate, to deliver a detailed training plan for the year. At the end of the Training year a well qualified and employable Instructor can progress to new positions within the company or further afield. We are really looking forward to our recruitment for this year. We pride ourselves on producing great courses and constructing strong working relationships with centre staff. Apply now online and we will look forward to meeting you. Some background information is available from our previous employees who can be contacted to provide confirmation on positions fantastic opportunities. We would seek a confident individual who can work within a small professional team. Some experience of the outdoors is required, however a appetite for career enhancement and a year developing skills, knowledge and experience is off first priority. We would co-ordinate a career plan for the year and work closely with he individual to maximise the potential of the position. We would seek a confident individual who can work within a small professional team. Some experience of the outdoors, however an appetite for career enhancement and a year developing skills, knowledge and experience is our first priority.